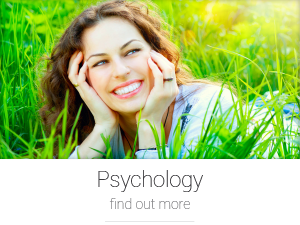 AM Psychology offers a better way for relationship counselling. For most of us, relationships are a fundamental part of our well-being. When they’re functioning at their best they can make us feel more vital and alive and capable of handling anything the world throws at us. When they are derailed, however, our lives can feel stunted, confused and pained. Andrew Mitchell takes a unique perspective on establishing the relationship that you want. He understands that each relationship will be driven by different things, as will each partner. 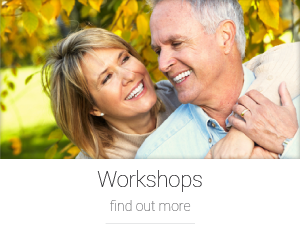 The therapy he uses will focus on practical ways you can connect with each other in ways that match where you are at in your relationship. 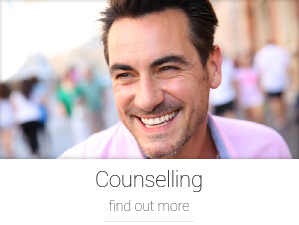 As with other therapies at AM Psychology, the relationship counselling is accessible, affordable and tailored to your needs.